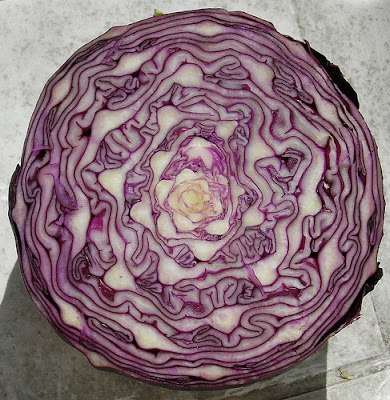 Keep the big C at bay with purple cabbage. The veggie is loaded with a group of cancer-fighting pigments called isothiocyanates. They are so powerful, a study found that women who eat four servings a week are 63 percent less likely to get breast cancer. And have your daughter eat it too. The same study found that teens who ate the same amount were 72 percent less likely to develop breast cancer as adults.